In April 2018 we hosted free workshops to learn the Big Dance. If you can't attend a workshop, you can learn the Big Dance by following our online tutorials and still book in to attend your local event. Alternatively, you could host your own Big Dance event! If you are not attending a workshop, register to attend the Sydney event by clicking the links below. Learn the Big Dance at one of our FREE workshops.Search by date or head to our Eventbrite to see our full list of workshops at each venue. 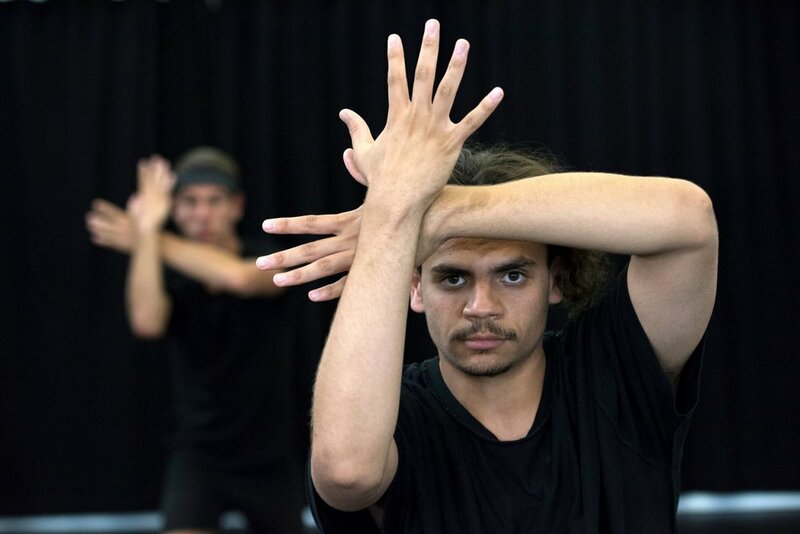 If you have a question about Big Dance workshops in New South Wales please call Ausdance NSW on 02 9256 4800. Group registrations can be made here. Learn the Big Dance at one of our FREE workshops. Search by date or head to our Eventbrite to see our full list of workshops at each venue. Register to attend and see the full list of workshop dates and times on Ausdance Victoria’s Eventbrite. If you have a question about Big Dance workshops in Victoria please call Ausdance Victoria on 03 9689 2055. Big Dance Darwin is taking place on the top floor (level 6) of West Lane Car Park, Darwin CBD. Register to perform the Big Dance. If you have a question about Big Dance Darwin, please call Tracks on 08 8941 1410. Ausdance ACT invites YOU to learn the Big Dance 2018 routine and join the crowd of people dancing together outside the National Portrait Gallery on Sunday 29 April, International Dance Day. The performance of Big Dance will be followed by the launch of Ausdance ACT's Australian Dance Week program. Sunday 29 April, 2.30 - 3pm. Book for a group here. Book for an individual here. You are welcome to host your own Big Dance event. Please email info@bigdance.org.au so we can include you on our list.